Everyday, when I visit earth, the first thing that I would do is go bowling ! I really love that sport and my average is around 140 - 160. I usually train at Victor's Superbowl, Stirker's AMK or Marina Superbowl. 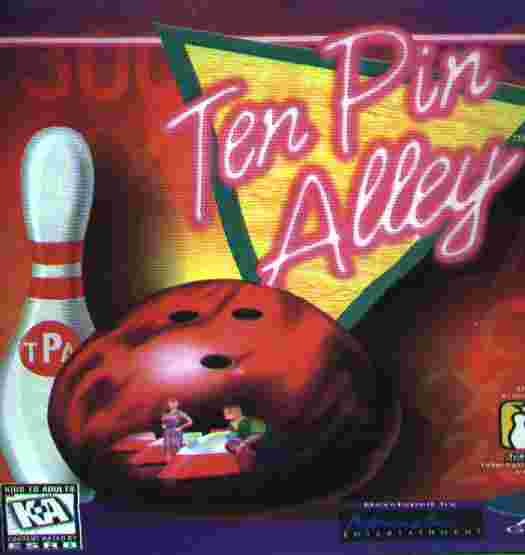 4 those who do not noe how this game is played, all I can tell u is that the main objective of the sport is to hit all 10 pins on the lanes. Sounds easy rite..... go try it !!! It's fun !!! Pasted below are some of the pictures I have collected to give u a better idea of the sport, Bowling !!! This pictures shows a bowling ball striking !! 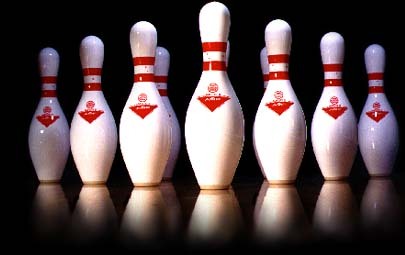 These are diffent bowling brands...click to visit !